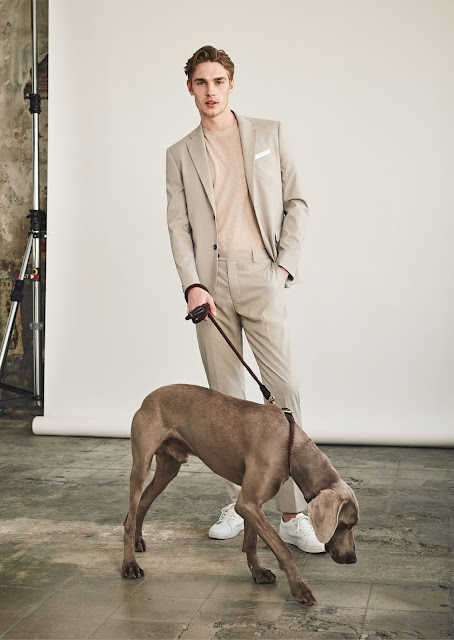 MANGO presented its spring 2017 ad campaign for men. 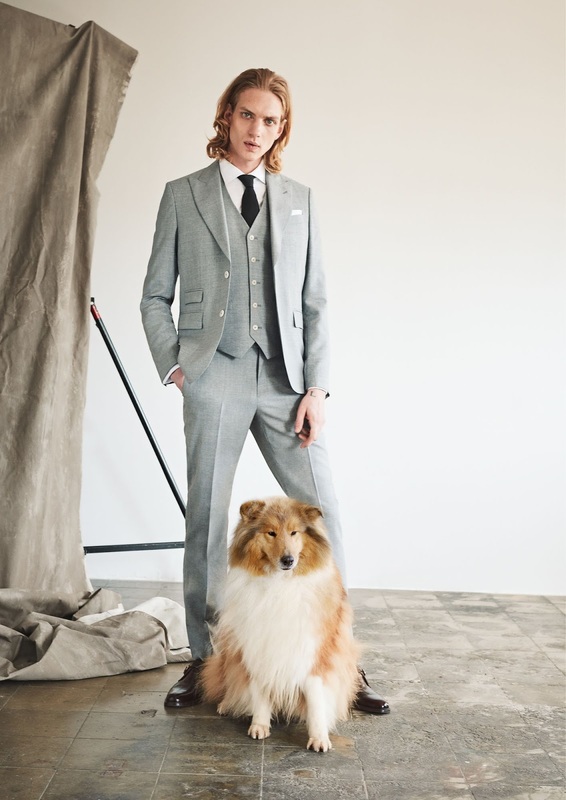 Four men and four dogs are starring in the new looks where tailoring rules. I love the photo of Mr. Tidiou and Mr. Franki! Enjoy watching Mr. Tidiou with Mr. Franki, Mr. Tommy with Mr. Tico, Mr. David with Mr. Bravo and Mr. Paul with Mr. Charles. 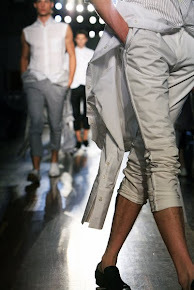 For more information visit MANGO.